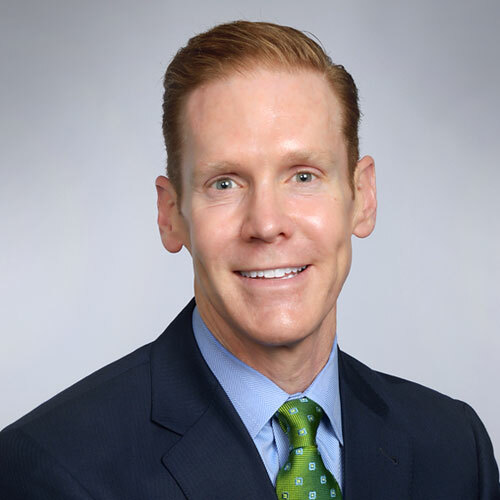 Keith Cantrell joined SCP in 2012 and is a seasoned executive leader in the healthcare industry with more than 25 years of revenue cycle experience. In his role as Chief Revenue Officer, he is responsible for revenue operations across all service lines and taking innovative strategies to reality that support SCP’s business objectives. Under Cantrell’s leadership, SCP’s revenue cycle has grown to become a leading practice operation that manages the revenue associated with 8 million annual patient encounters for our 7,500 providers. Cantrell puts a great deal of emphasis on developing people and leveraging technology to drive positive outcomes. Prior to joining SCP, Cantrell held leadership positions at EmCare, Deloitte Consulting, KPMG, and Arthur Andersen. Cantrell holds a Masters in Health Care Administration from Southwest Texas State University and a Bachelor of Business Administration in Finance from Baylor University.